Shipping is free for Buyers Club members on orders of $25 or more with coupon code SH2370! 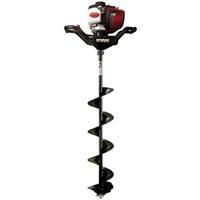 Own and use either of these Augers? Take advantage of this Ice Fishing Deal? Give us your two-cents in the comments below. 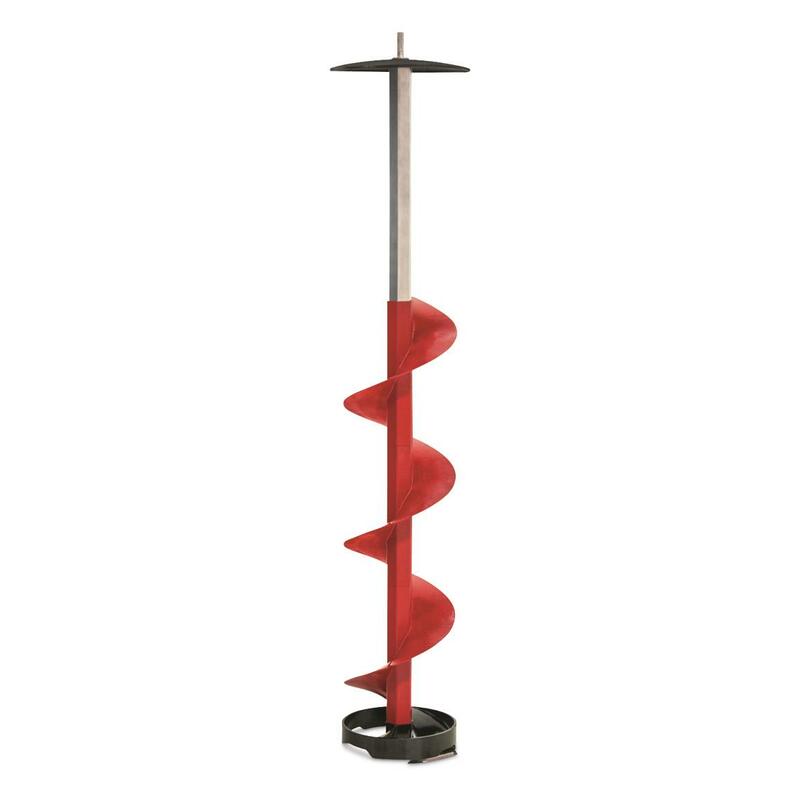 Posted on January 29, 2019 January 29, 2019 by IFDPosted in All Deals, AugersTagged Auger, auger bit, augers for hand drills, Eskimo, eskimo auger, eskimo pistol, eskimo pistol auger, eskimo pistol auger bit, eskimo pistol bit, hand drill auger, hand drill augers, sportsmans guide.